Common in the 1960s and 1970s, aluminum wiring was inexpensive compared to copper, and widely used in residences. 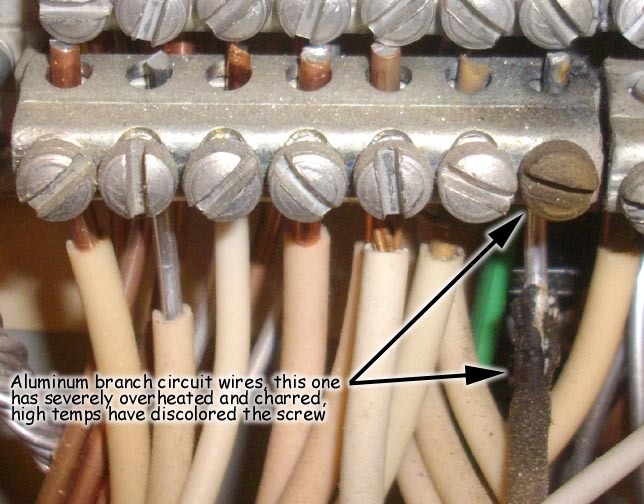 This wiring tends to oxidize, expand and/or become loose over time, and has been implicated in numerous house fires. FPE panels were extremely common in American home construction in the 1950s through the 1980s. 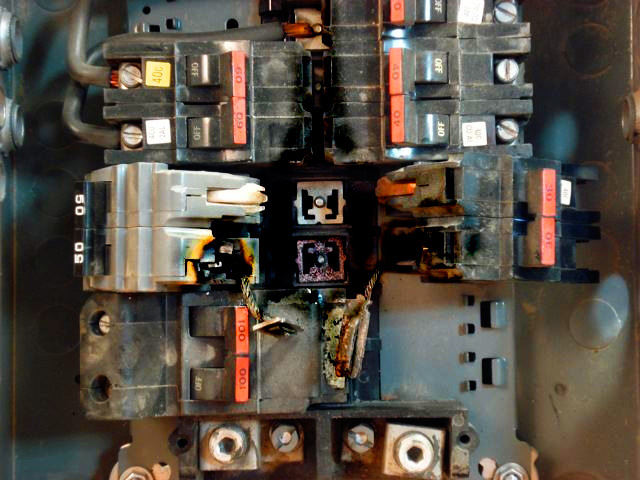 These panels can fail to trip at a much higher rate than other brands, causing a power surge and subsequent fire. Other electrical panel brands sometimes prohibited by insurance companies include Zinsco, GTE/Sylvania and Challenger, for the same reason. Used extensively from the mid-70s through the mid-90s, polybutylene is a type of plastic resin. It is easier to install and less expensive than copper, but unfortunately, over time, chlorine and other oxidants in the public water supply react with the polybutylene pipes and fittings, causing them to flake, become brittle and leak or burst. Over $1 billion has been paid out to homeowners as a result of polybutylene-related lawsuits. EIFS, also called 'synthetic stucco', is a multi-layered exterior finish used on American homes during the 80s and 90s. EIFS is designed to be a complete moisture-barrier, and to 'water-proof' the home. Unfortunately, water tends to find its way in, and then it cannot get back out, leading to mold, rot and structural degradation. Even EIFS systems with built-in drainage have reported problems. 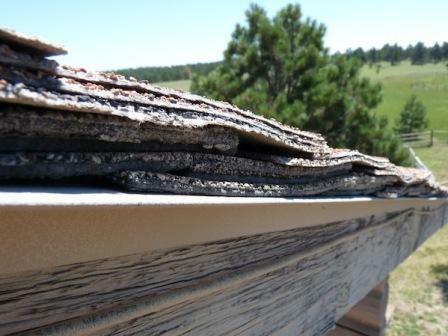 It's almost never a good idea to install new shingles on top of old ones. Shingles are designed to lay flat, and they can't do that over existing shingles. A roof-over also adds about 400 lbs per 100 sq ft of roofing, putting excess weight and strain on the roof decking, which may already be damaged, rotten, or in disrepair. You also can't replace the underlayment, or secondary water barrier, with this method. Lastly, doing a roof-over will probably void the warranty on your new shingles. In addition to roof age being the single most important premium factor in insuring Florida homes (due to the presence or absence of wind mitigation discounts), insurance companies do not like to insure older roofs. Once the roof exceeds 10 years old, a few options of company will drop off; by 15 years, you'll lose most of the rest. Any roof older than 20 (even tile or metal in some cases) will be very difficult to insure.